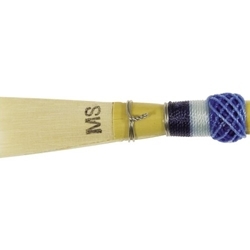 Marlin Lesher reeds hold up to the most discriminating of tastes. Beautifully cut and wound, they produce a great sound. Your shopping cart is currently empty. Select a category on the left to begin shopping.